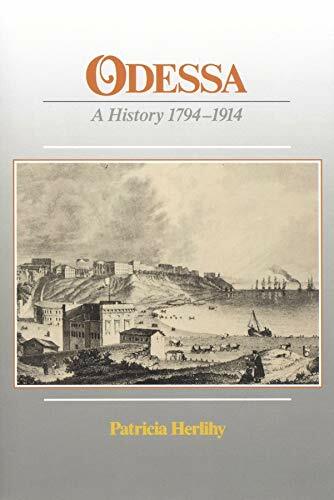 Odessa was founded by Empress Catherine II in 1794 on the northern shore of the Black Sea. 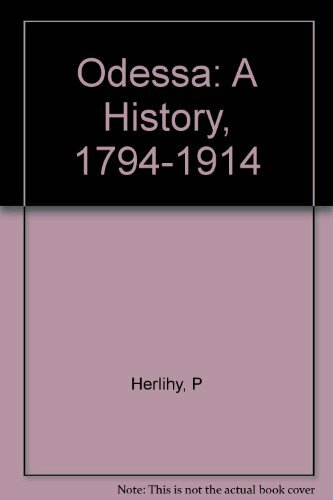 Settled close to the fertile Ukrainian steppe, Odessa soon became the Russian Empire's chief exporter of cereals to Western Europe. Attracted by trade and the liberal policies of its early governors, Greeks, Italians, Jews, French and Armenians were among the many immigrants to the city and surrounding countryside. By the end of the 19th century it was the most cosmopolitan city in the empire. In the first decades of the 20th century, however, strikes, revolutionary agitation and pogroms brought about the city's decline. 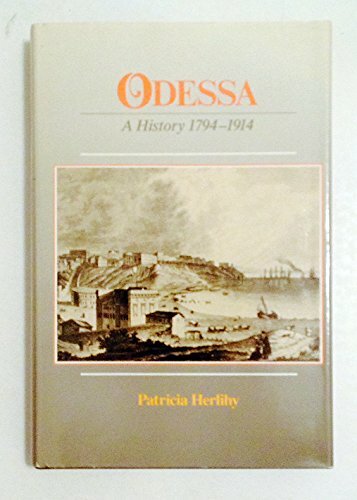 Patricia Herlihy contrasts Odessa's rapid development during the 19th century with its growing tensions up to World War I. Along with Ukrainian and Russian sources, she draws on travel literature and consular reports. The book is a contribution not only to Ukrainian and Russian history, but also to the history of agricultural settlement, international commerce, urban expansion and the social life within a large and variegated 19th-century community. Patricia Herlihy is Professor Emerita of History at Brown University.